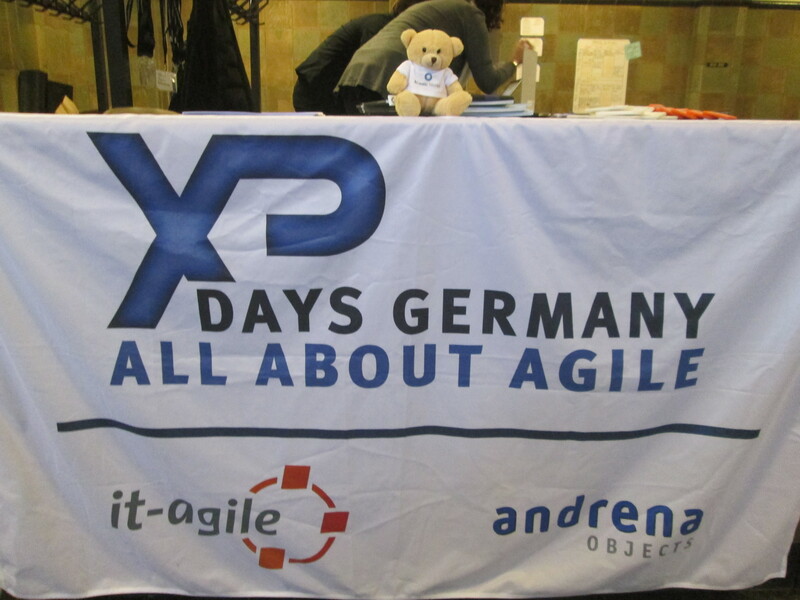 My teddy bear was willing to go with me to Hamburg because after facilitating the Brutal Refactoring Game, Taking Baby Steps and TDD as if you meant it at the SoCraTes conference I was invited by Marc Philipp to facilitate again one of those sessions at XP Days Germany. Marc he helped me a with the German website, he submitted two sessions for me and in the end the conference organizers chose the Taking Baby Step as a winner. 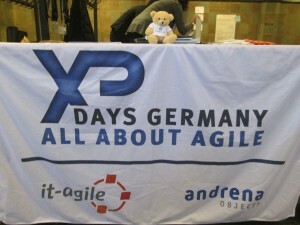 I was happy I could meet passionate people from Germany at this conference. Then Alex decided to come along with me at the conference.We made all the preparations and off we went to the beautiful city of Hamburg!